every piece is made specific to your wants, needs and desires. 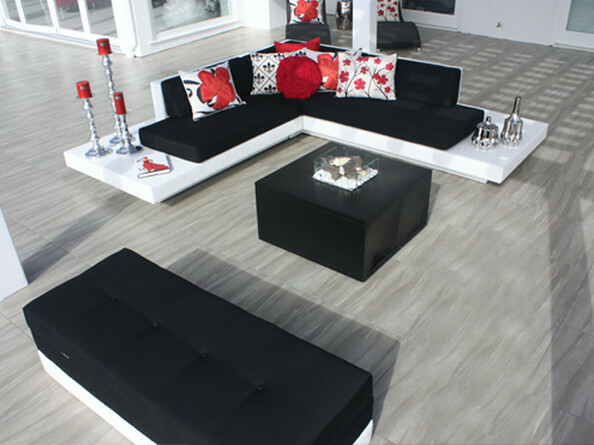 Every piece of custom made furniture is excactly that, CUSTOM. They can be made in any style, width, length, height or color. Custom furniture makes a space more than just beautiful, it makes it unique and one of a kind. Fabrics make all the difference in the world. Using special outdoor fabrics that are durable, fade and mold resistant, custom made furniture lasts longer than other types of furniture. 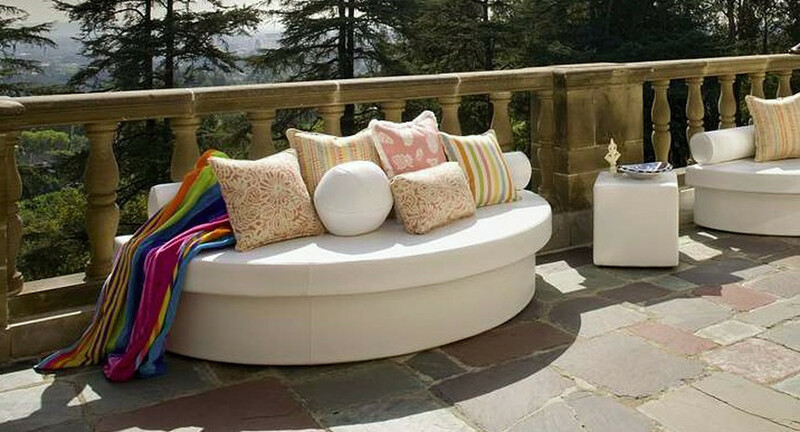 There are literally thousands of outdoor fabrics created specially for outdoor use and can endure harsh weathering, sun, rain, hot and cold, without losing its color or shape. Outdoor fabrics now come in a combination of textures and styles which include marine vinyls, outdoor chenille, mild to vibrant colors and all types of prints. Location of furniture such as full or partial sun, and yearly weather conditions of where you live, all combine to determine the best fabrics to choose. Made to sustain the outdoors, we use special treated woods, threads and padding all with the purpose of outdoor use. Benches can be made either as a solid piece or for storage and can be made into any shape. Coffee tables are always multi purpose. they can be used for decoration, eating or propping you feet while relaxing. Sometimes you need to add color and texture to an otherwise boring piece of furniture, or simply because you want to be comfortable. enjoy relaxing in total comfort, not to mention style ! dining and entertaining run hand and hand and having the right amount of space is key. Who says furniture needs to sit on the ground? dual purpose, an ottoman can be used as an ottoman or a coffee table. They are perfect when you need additional seating, extra storage or just a place to set things. seating comes in every type of style imaginable. 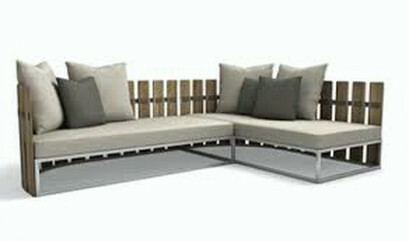 from stand alone pieces to entire seating groups.